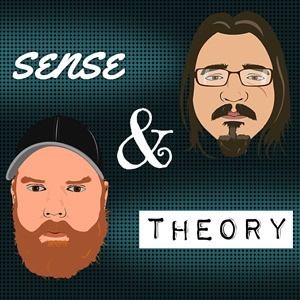 Sense & Theory are back and ready to tackle the tough conversations of 2019! First up, The Maga Kids incident. What exactly happened? What can we learn about ourselves and the power of social media from our reactions? Tune in as the fellas try to answer these questions and reluctantly welcome back Beanzo! Previous Previous post: Too Cool For Yule?